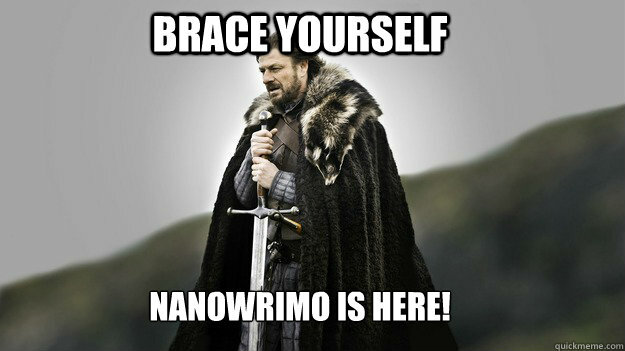 Posted in NaNoWriMo and tagged meme. Bookmark the permalink. I love it, Peter! Thanks for sharing.